The Epic Review: (Movie Review) Jack Ryan: Shadow Recruit: Rebirth of a Cinematic Icon or Generic Procedural? 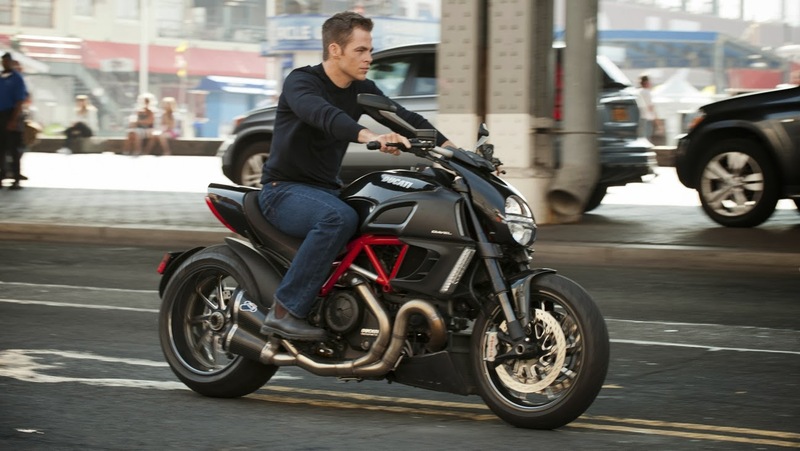 (Movie Review) Jack Ryan: Shadow Recruit: Rebirth of a Cinematic Icon or Generic Procedural? 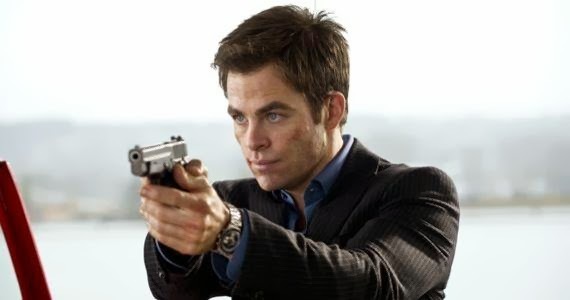 Make no mistake; Chris Pine is not the weakness of this film. In fact, Pine makes a very convincing Ryan, often pondering his next move as well as Harrison Ford did in his best days as Jack Ryan. The problem comes when Kenneth Branagh tries to evolve Jack Ryan into something more modern that mainstream audiences will enjoy. The results catapult the Ryan character into a prime time procedural that really does not even compete with the best episode of CSI or Person of Interest. The best way to describe Jack Ryan: Shadow Recruit is generic, and that does not just apply to the procedural like story. The film becomes overly generic when the procedural format is surrounded by the most mundane elements. The biggest one of all comes in the form of the film's biggest problem director Kenneth Bragnagh, who elects to play the films primary classic cold war villain Viktor Cherevin. 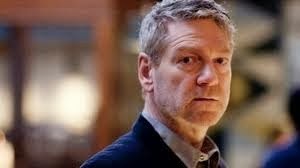 Branagh delivers a performance that couldn't even hold up in the midst of the 1980's. While the rest of the supporting cast, Keira Knightly as Jack's girl Dr. Cathy Muller and Kevin Costner as Tom Harper are decent, they really add little to the film, often serving as tropes to past Ryan films rather than bringing anything new to their roles. 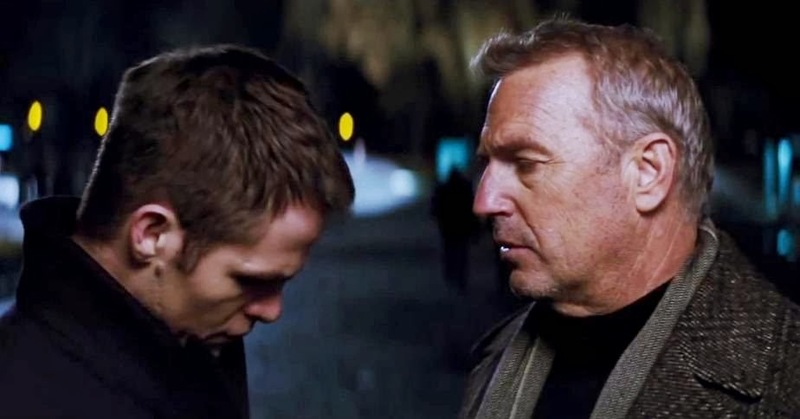 As much as I love Kevin Costner, in this case he's no James Earl Jones! As weak as certain elements of Jack Ryan: Shadow Recruit are, the film as a whole serves as a decent thriller. However, to cinephiles and Clancy aficionados to whom the the Jack Ryan names holds a lot of weight, there is inevitably bound to be a bit of disappointment as they return home from the theater. As a fan of Ryan myself I chose to leave the theater with a gleam of optimism that Paramount has found their best Jack Ryan since Harrison Ford. Unfortunately, if box-office returns are any indication (Jack Ryan: Shadow Recruit has only made $20 Million as of this review on a $60 million dollar budget) we may not be seeing Dr. Ryan in theaters anytime soon.